RE/MAX Heritage Properties has added three new associates, each bringing their own unique flair to the team. Area residents may know Carol Borman from her 33 years as a teacher in Long Valley, where she also grew up. Now she has joined the award-winning RE/MAX Heritage team in Chester to continue her tradition of helping local residents. “I am looking forward to helping people find that special home where their families can blossom and develop wonderful memories,” she says. She understands how important finding the right family home is; she and her husband of 38 years, Gary, raised four children in the community. They also have three grandchildren. A 36-year veteran of realty, Patricia “Taffy” Holvenstot joins the Chester office. The award-winning realtor has a special interest in working with horse farms, though she has represents a variety of buyers and sellers. “I [also] promote environmental consciousness in homes and home building,” she says, earning her a “Green Designation” by the National Association of Realtors. A resident of Chester, Holvenstot is active in the Chester Historical Society and Chester Garden Club, which maintains gardens and flower pots downtown. Raffaele “Ralph” Ruggiero also joins the Flanders team with realty experience under his belt. 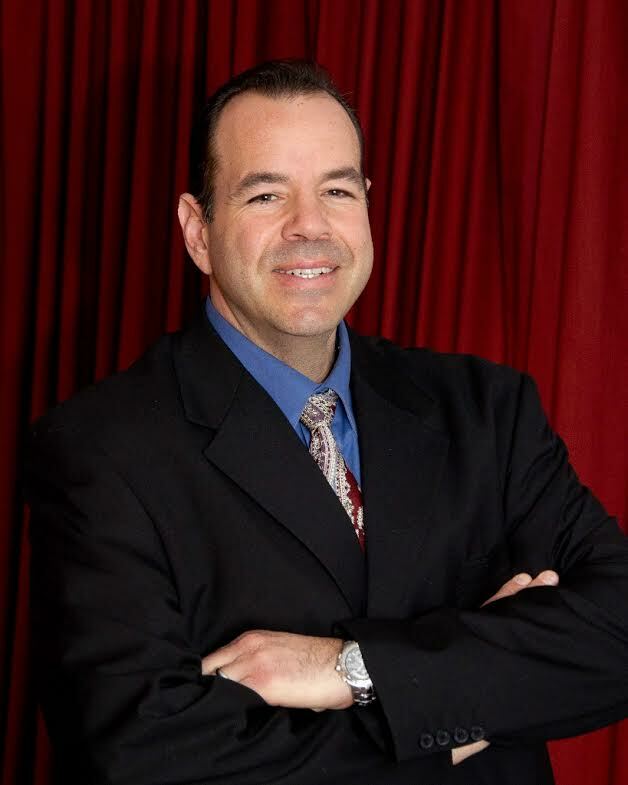 A Circle of Excellence, Diamond Society realtor, Ruggiero is a local family man, Marine, businessman, and volunteer. He dedicates himself to making sure that emergency responders, military, and teachers are able to attain their dream homes. Active in the Mt. Olive Recreation Department and several local charities, Ruggiero was attracted to RE/MAX Heritage Properties’ dedication to community. “It was a natural fit! The care that the office shows the Mt. Olive community is outstanding,” he says. He and his wife have lived in Mt. Olive for 16 years. They have four children. To reach Borman, call her cell, 908-581-9205; Ruggiero at 973-607-7855; and Holvenstot at 908-303-5539.